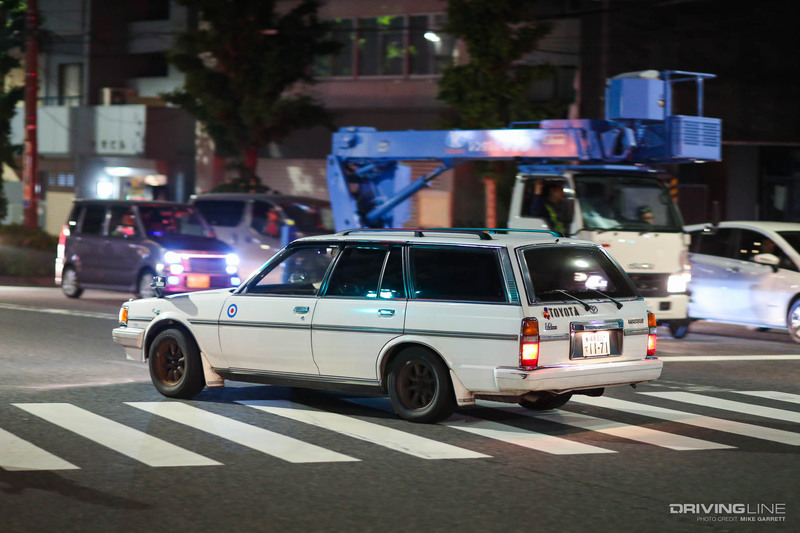 If you've ever been to Tokyo or even researched things to see while visiting, chances are you are familiar with the Akihabara area of the city. 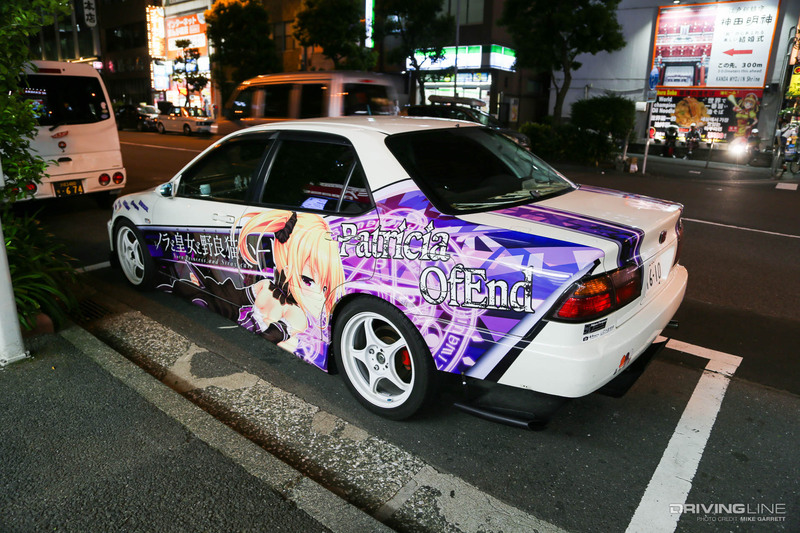 Originally known for its electronics stores, it has more recently become the global epicenter of otaku culture with its endless maid cafes and anime and game shops. 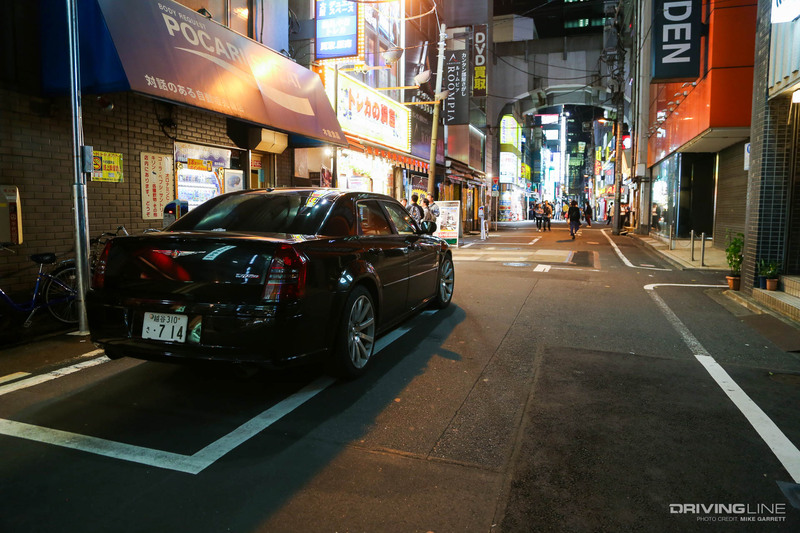 Today it's one of Tokyo's most popular areas among both locals and tourists alike. 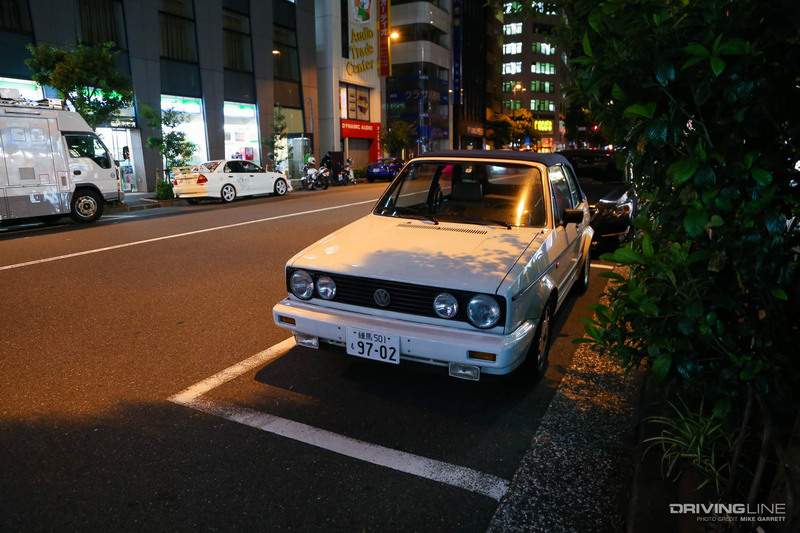 But it's not just the nerdy stuff that draws us to the brightly lit, crowded streets of Akihabara. 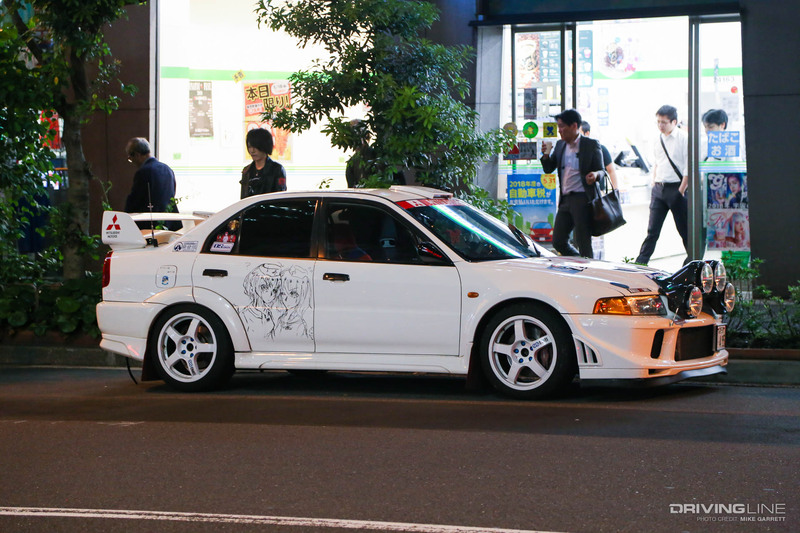 It's the cars of course, and in recent years the area has become a prime gathering spot for car enthusiasts of all types, and not just the ones who drive the character-covered cars known as Itasha. 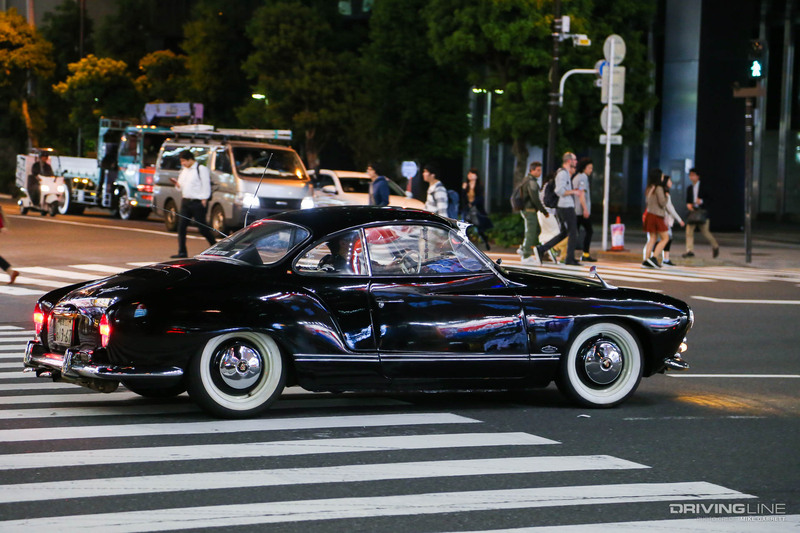 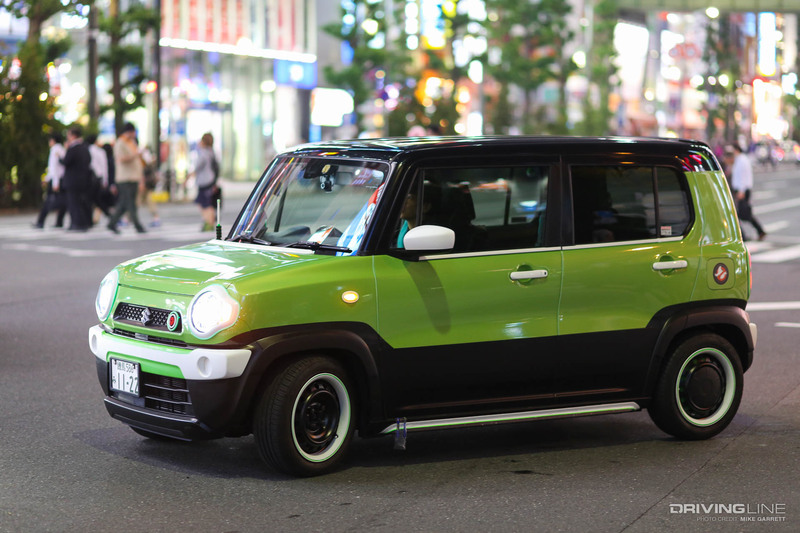 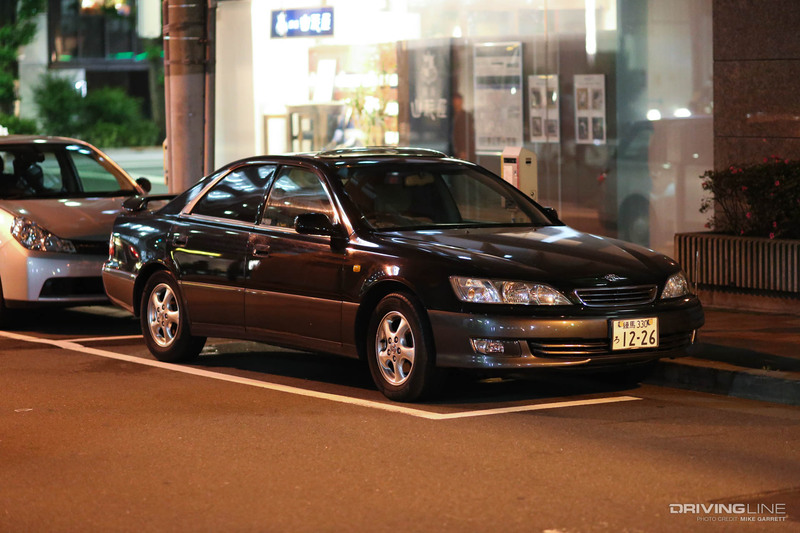 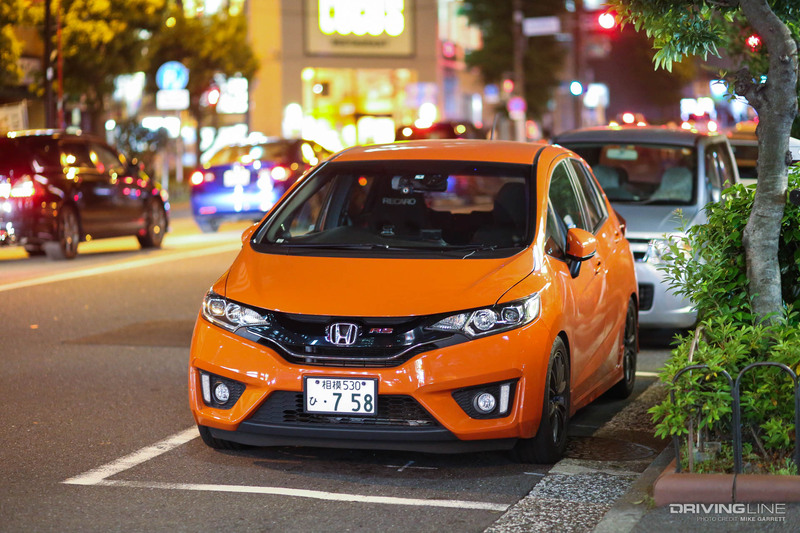 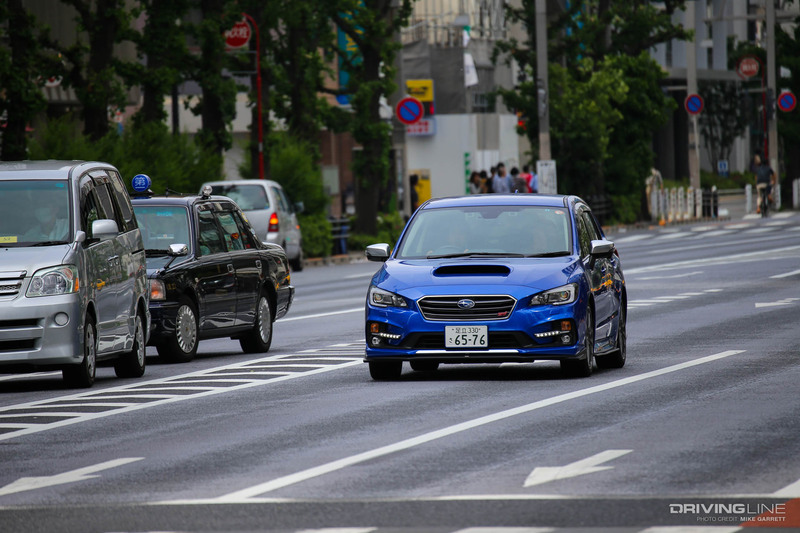 Whether you are walking along the busy Chuo Dori or wandering the many sidestreets, on weekends and evenings Akihabara comes alive with interesting cars, and you never quite know what you'll find. 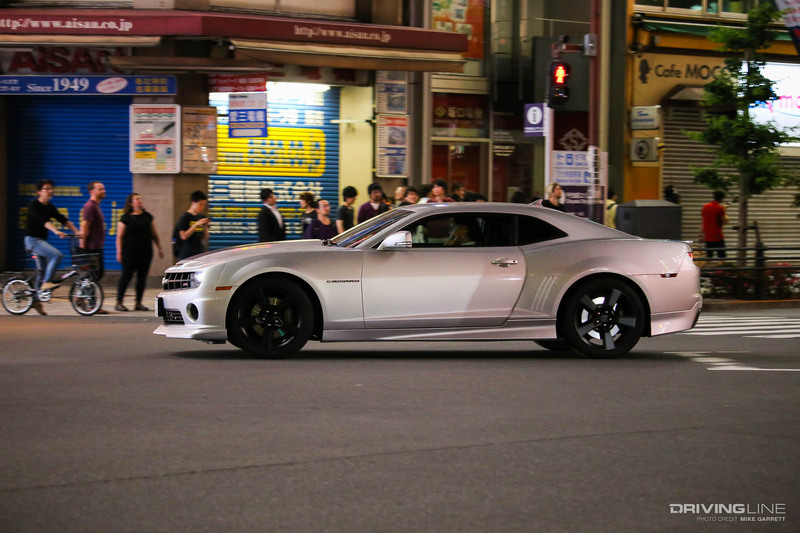 Sure, you'll see plenty of the high performance Japanese domestic machines that won us over back in the day while playing Gran Turismo, but you'll also find a lot of other stuff, from lovingly restored aircooled VWs to a thumping Camaro ZL1 drop top. 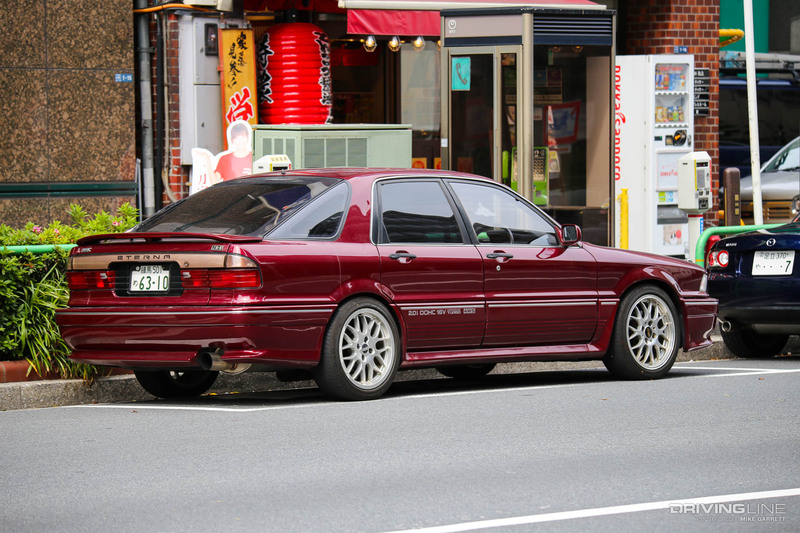 You can also expect to see plenty of oddities and perhaps a car you never even knew existed, like this Mitsubishi Eterna VR4, essentially a hatchback version of the already rare sixth generation Galant VR4. 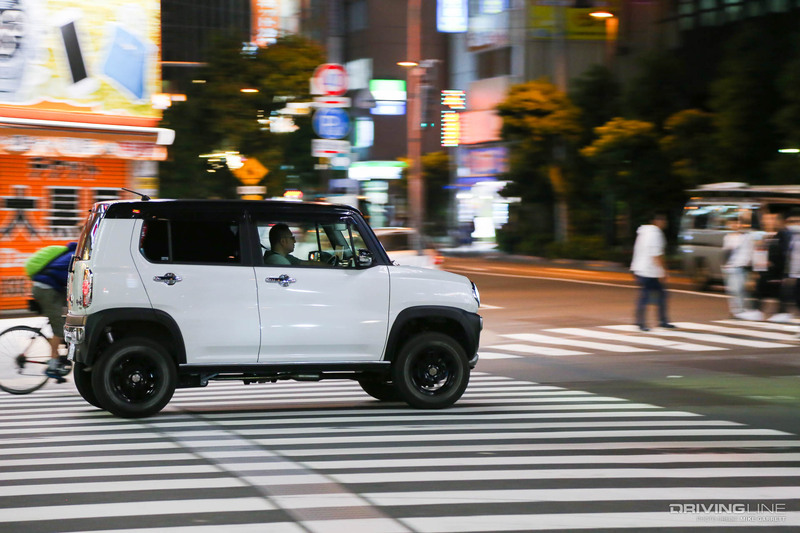 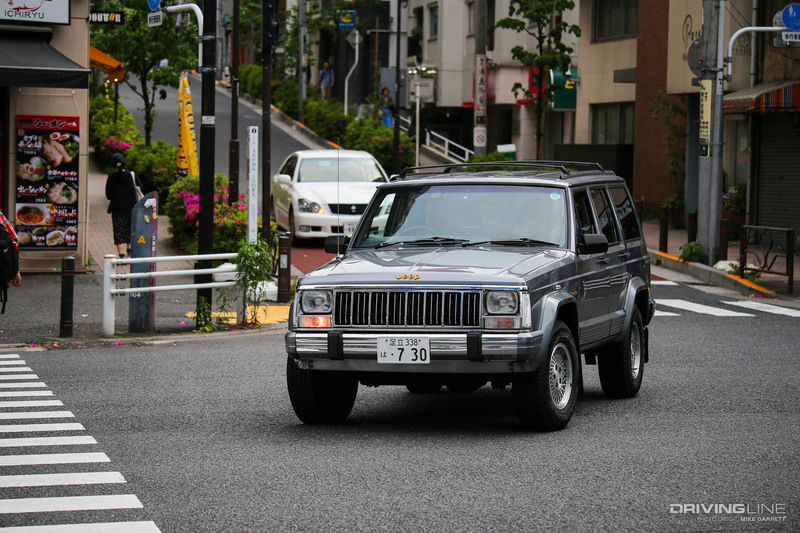 Despite being a city known for its narrow streets and extremely tight parking spots, there is no shortage of Tokyo residents who prefer to get around in big and rugged SUVs: Defenders, Land Cruisers, Jeeps and more. 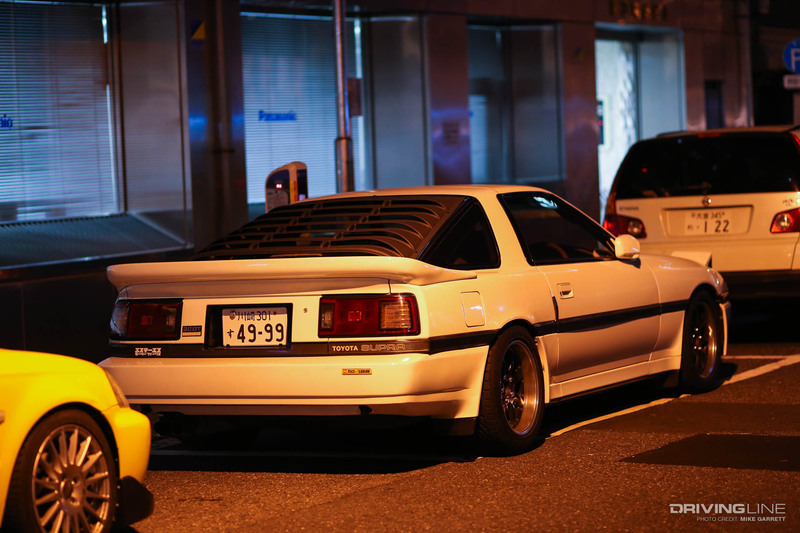 It's a ton of fun to see. 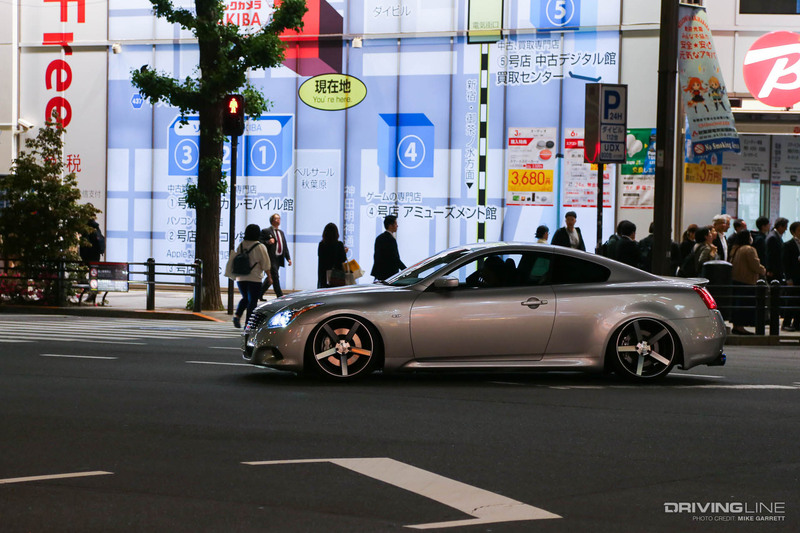 During our last visit to Tokyo we visited Akihabara on a few different occasions and documented some of the interesting vehicles we found. 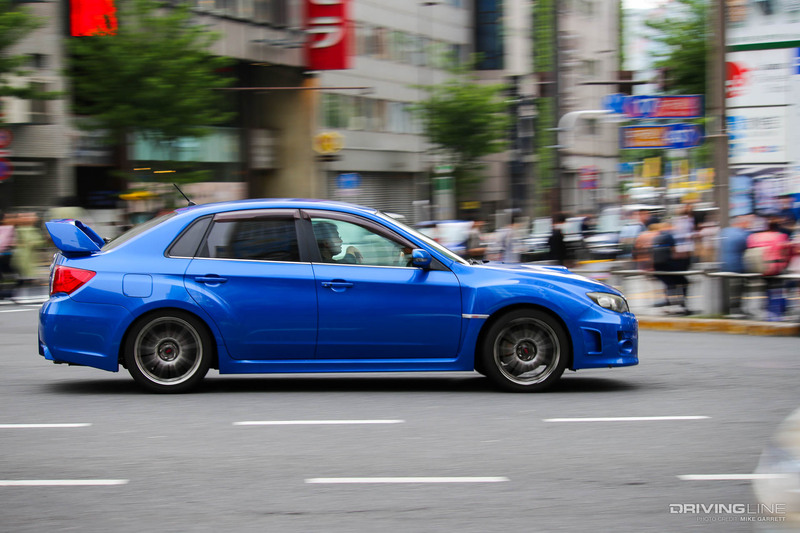 Go ahead and click through the gallery, as it might be the next best thing to actually being there. 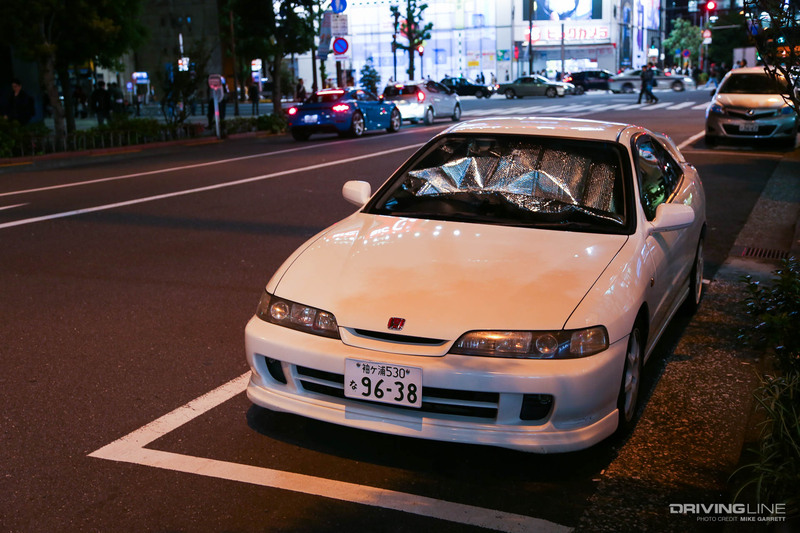 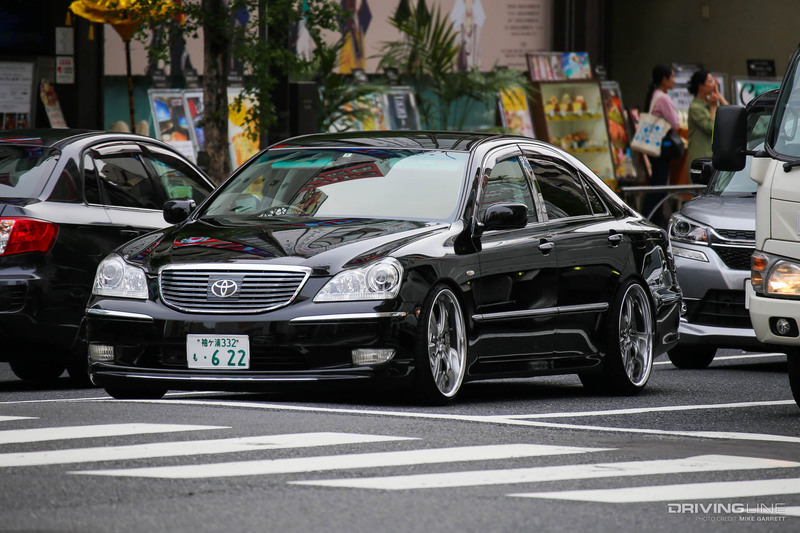 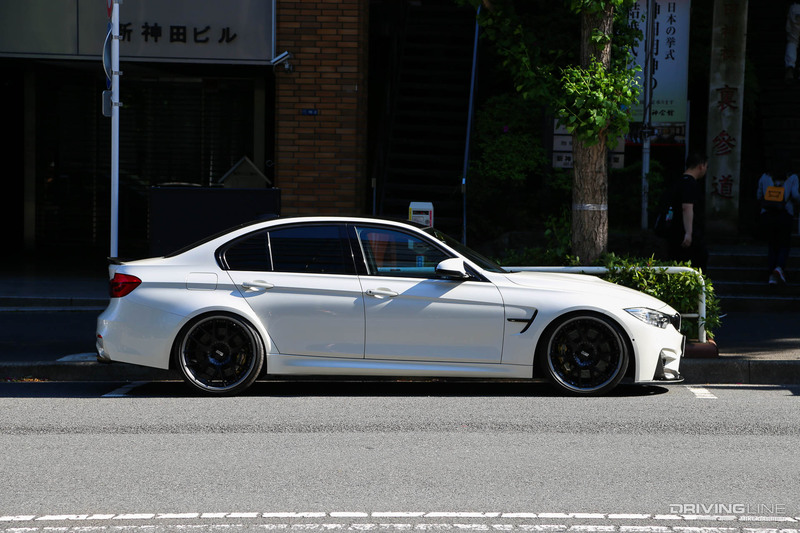 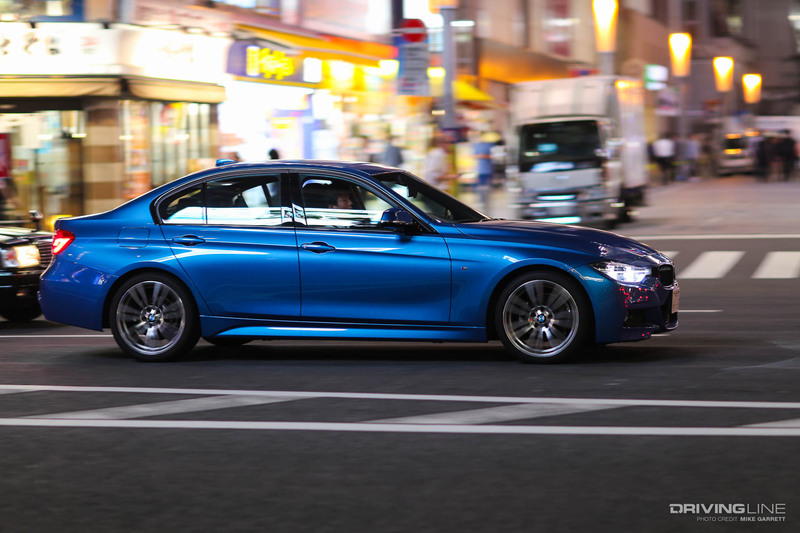 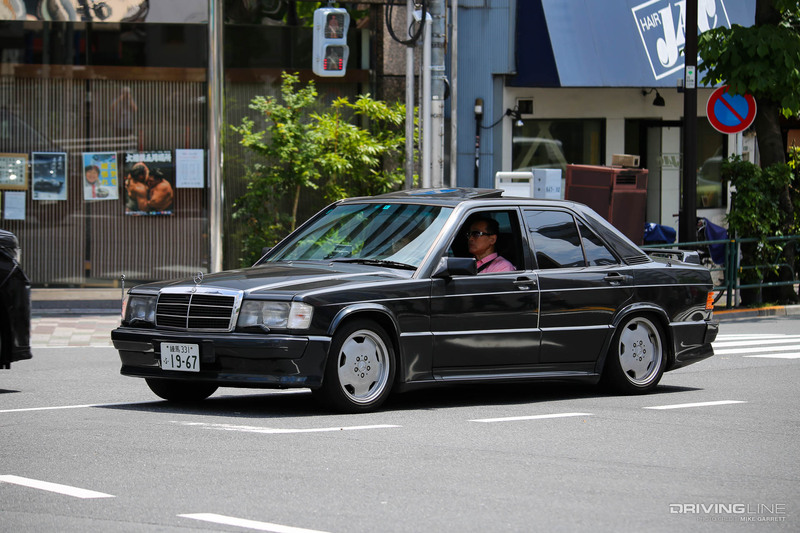 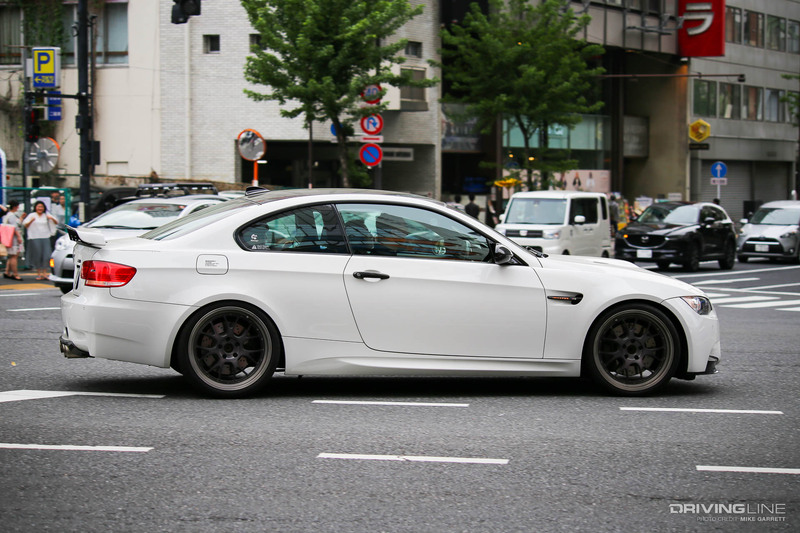 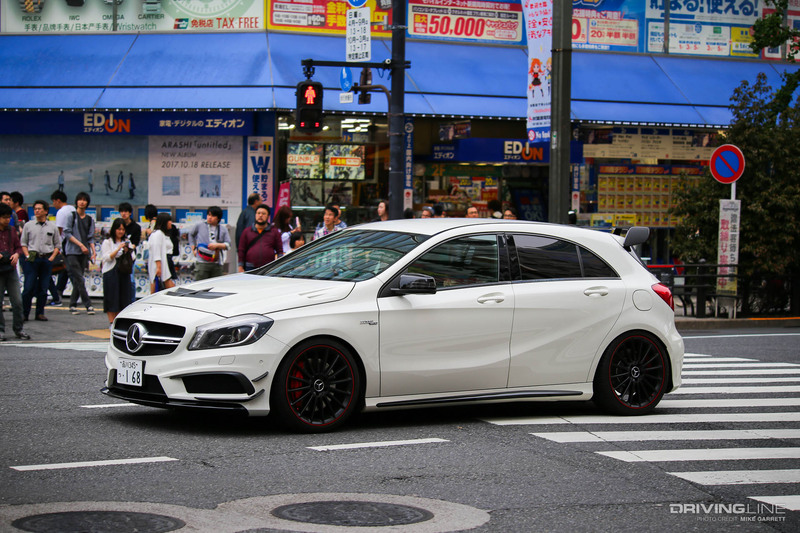 Find more Tokyo car culture in our Tokyo cars and coffee article.